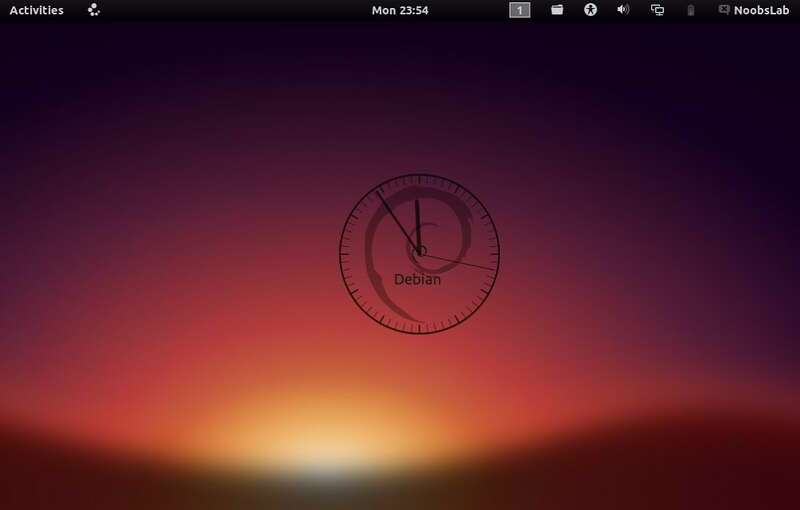 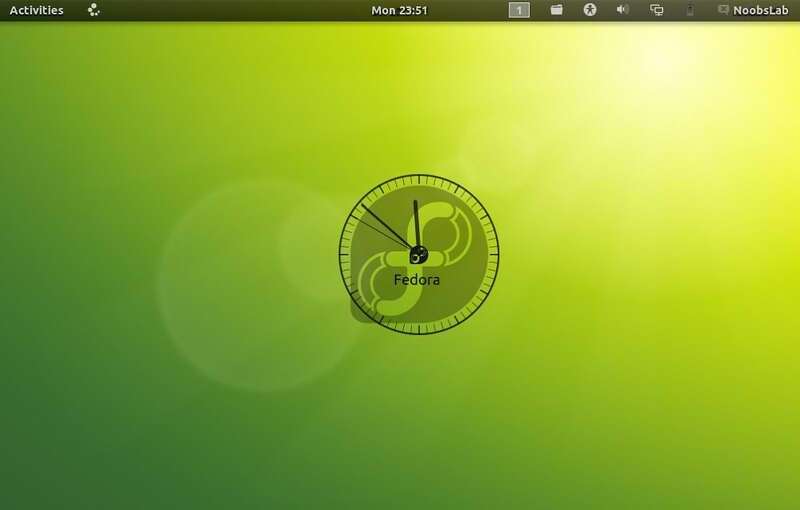 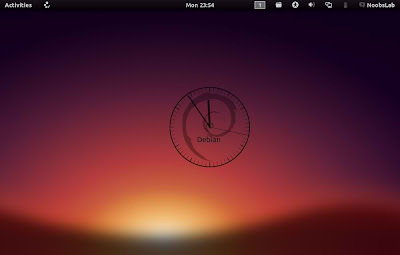 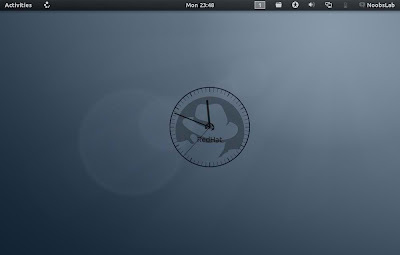 Ubuntu-nsClock Conky make by Laabiyad Abderrahim, It looks awesome on desktop. 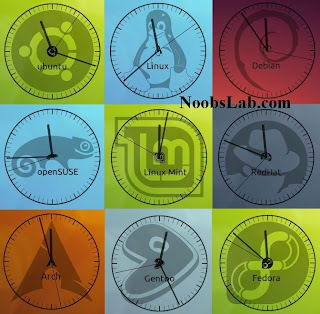 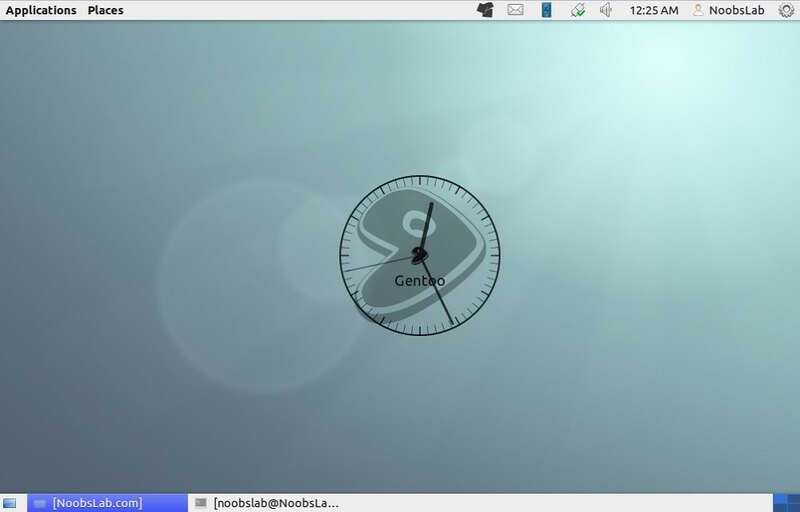 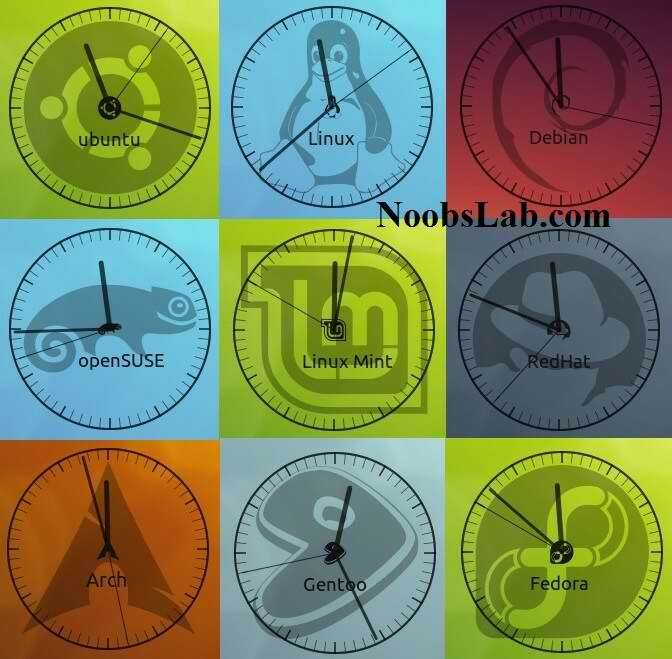 This conky was only available with Ubuntu logo but NoobsLab made available logo Mint, Linux, Fedora, Redhat, Gentoo, openSUSE Debian, and Arch. It is available for all desktop environments like Gnome Shell, Cinnamon, and others. 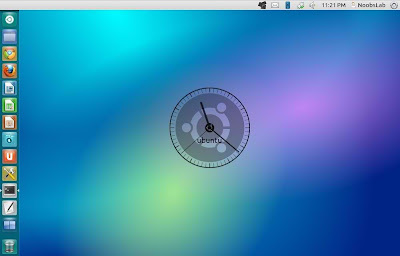 It shows Distribution logo and current PC time as Analogue clock. 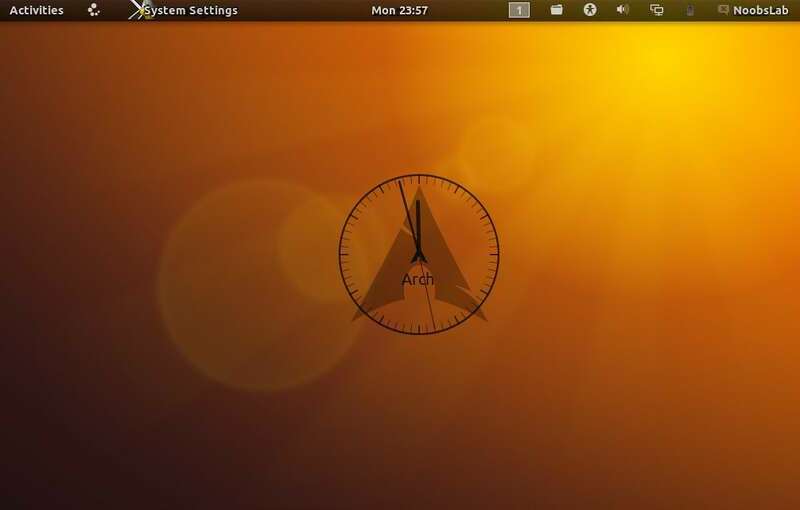 Now open Startup Applications (Press Alt+F2 and type gnome-session-properties) > click Add > New Dialog box will open click on Browse > Now (Press Ctrl+H) to see hidden files in your HOME directory then select (.start-conky) file. 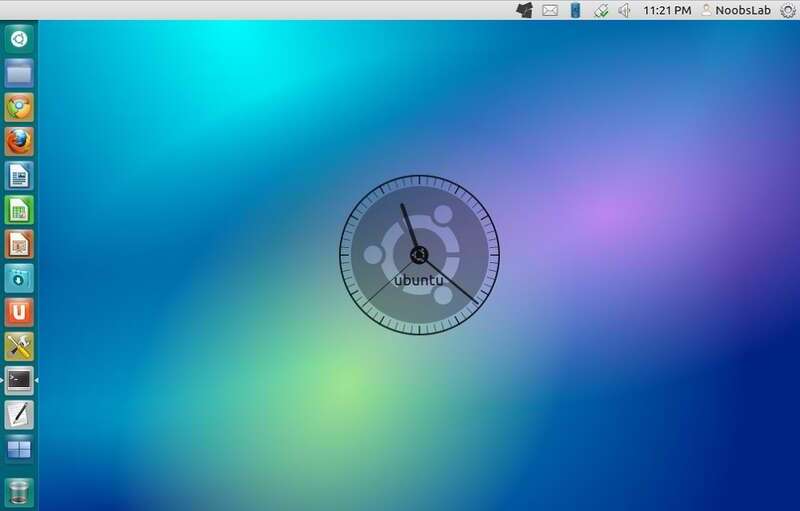 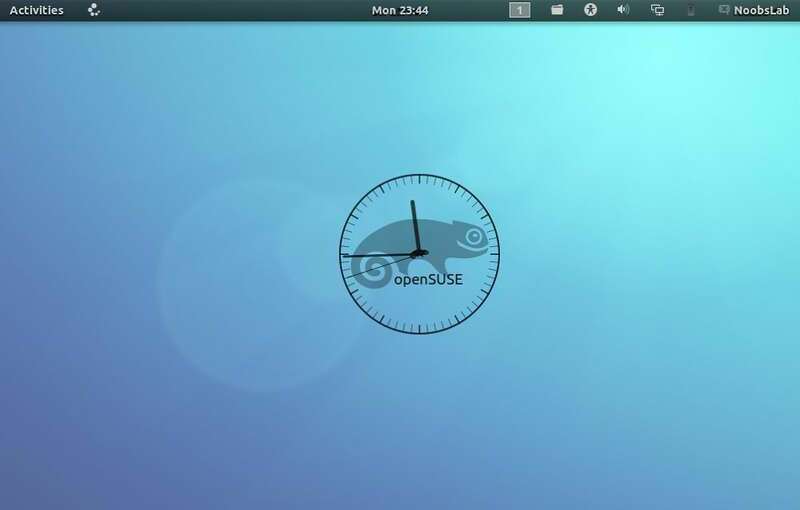 No Comment to " Install Distro conky in Debian, Fedora, Arch, CentOS and RedHat "